From October 1 to October 5, 2018, World Youth Alliance (WYA) Europe Regional Director Elisabeth Gudenus was invited to Madrid by WYA Spain chapter leader Ines Lobo to train new WYA members. 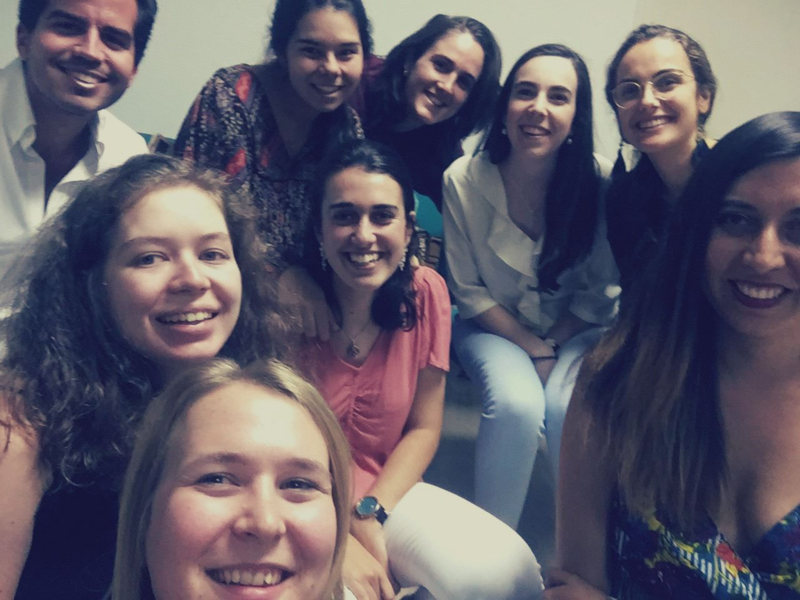 As an already active and established chapter, WYA Spain was able to invite a group of enthusiastic young students who wanted to know more about how they can engage in WYA’s mission. Throughout the week, the participants learned about WYA’s foundational history, the WYA values and mission. 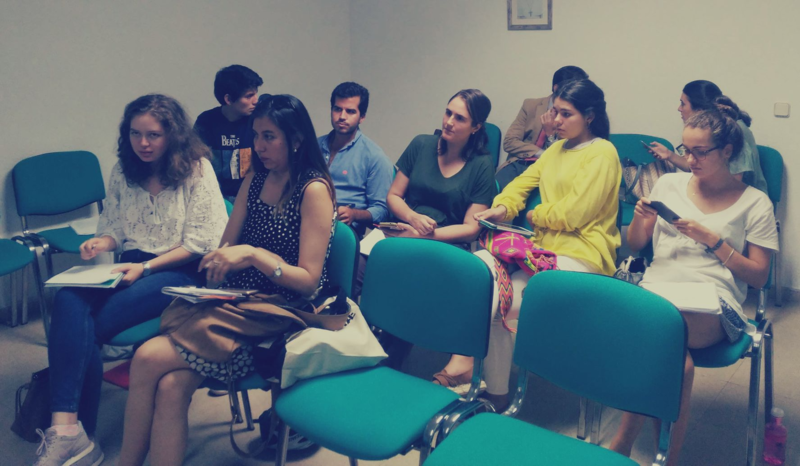 Through the CTP, participants had a chance to read and discuss complex philosophical, historical, and political explanations of Human Dignity, Freedom, Solidarity, Culture and the History of Ideas. The certifications are scheduled on October 16th, after which all certified members will be able to work with Ines Lobo on the activities for the WYA Spain Chapter.